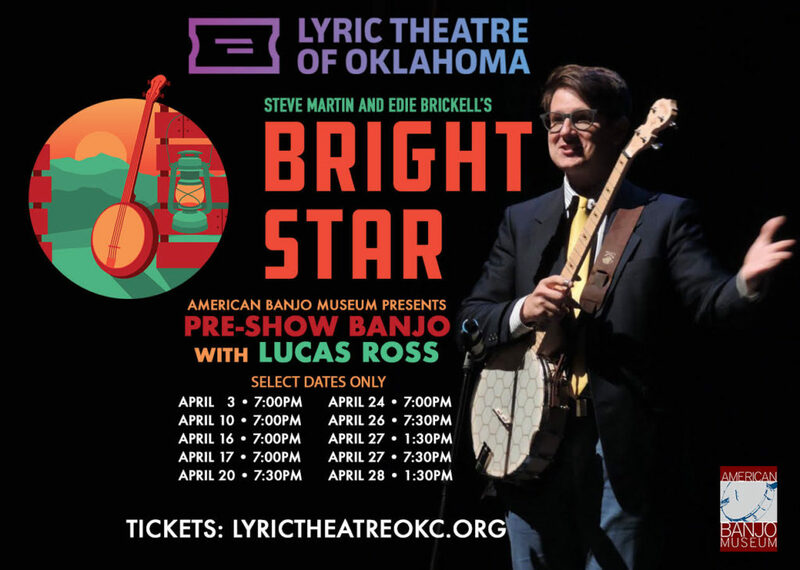 From Steve Martin and Edie Brickell, comes this sweeping tale of love and redemption set against the rich backdrop of the 1920s and ‘40s American South. Propelled by an ensemble of onstage musicians and dancers, Alice’s powerful tale of love, life, and hope unfolds in a rich tapestry of deep emotion and beautiful bluegrass-inspired melodies. This production contains some mature themes that may be more appropriate and relevant for pre-teens and older.